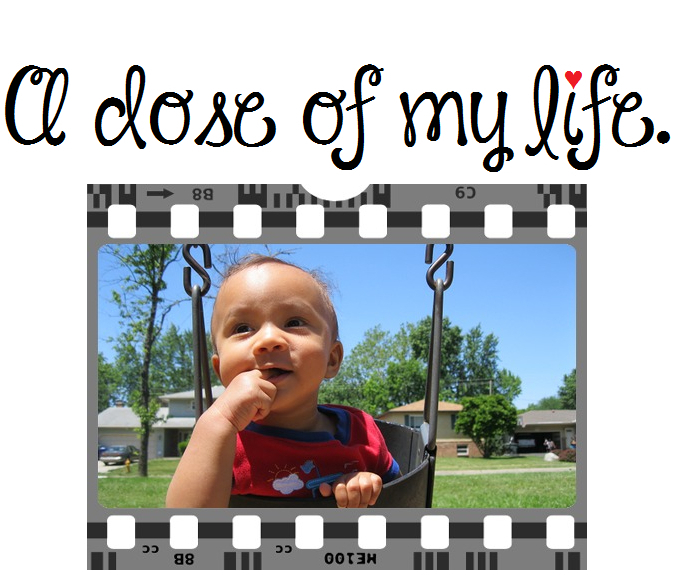 cut | A dose of my life. A sweet gel candy from Turkey with pistachio nuts and often coated in powdered sugar but there’s a number of other varieties, as well. You can insert toothpicks inside the precut cubes to serve them. Here’s what it looks like cut in half.